Perhaps the world’s healthiest diet, the Mediterranean Diet is abundant in fruits, vegetables, whole grains, legumes and olive oil. It features fish and poultry—lean sources of protein—over red meat, which contains more saturated fat. Red wine is consumed regularly but in moderate amounts. Research suggests that the benefits of following a Mediterranean-style eating pattern may be many: improved weight loss, better control of blood glucose (sugar) levels and reduced risk of depression, to name a few. Eating like a Mediterranean has also been associated with reduced levels of inflammation, a risk factor for heart attack, stroke and Alzheimer’s disease. 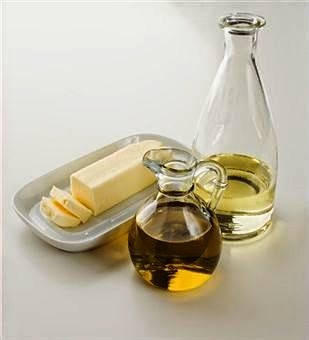 Tip 1: Replace butter and margarine with healthy oils as often as possible. Use olive oil—a good source of heart-healthy monounsaturated fats—as your primary fat for cooking and baking. A high-quality extra-virgin olive oil seasoned with balsamic vinegar is delicious for dipping bread and is a healthier alternative to butter (which is rich in the saturated fats associated with increased risk of heart disease). Other plant-based oils, such as canola or walnut oil, are also rich in heart-healthy monounsaturated and beneficial omega-3 fatty acids. Tip 2: Switch up your proteins. Swap out most of your red meat and get your protein from skinless chicken and turkey, fish, beans, nuts and other plants. 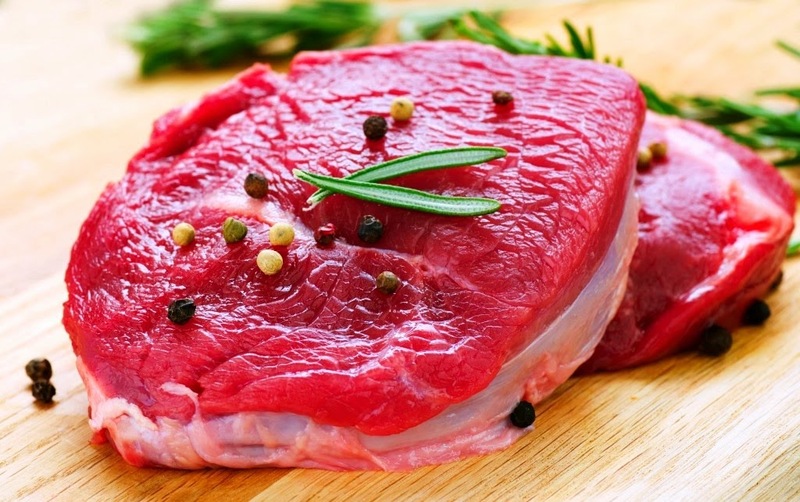 By displacing red meat, you’ll lower your saturated-fat intake. Start by making a few small changes. Aim to eat fish of any kind—except for fried, of course—twice a week. Fatty fish, such as salmon or tuna are especially good choices: they are rich in omega-3s, a type of polyunsaturated fat, linked with improved heart health. Make the focus of the meal whole grains and vegetables and think of meat as a flavoring; for example, use a little diced pancetta in a tomato sauce for pasta. If you do have a hankering for a steak, it’s OK to indulge—just do so occasionally, choose a lean cut, like top loin, sirloin, flank steak and strip steak, and limit your portion size to 3 to 4 ounces. Tip 3: Eat veggies all day long. Most people don’t get enough! Aim for 3 to 8 servings of vegetables a day. A serving size is 1/2 to 2 cups depending on the vegetable. Pick vegetables in a variety of colors to get a range of antioxidants and vitamins. Start your day out with a spinach and Cheddar omelet, have a bowl of vegetable soup for lunch and have roasted carrots and a green salad for dinner. Big green salads are a great way to include several vegetable servings at once, so treat yourself to one daily. 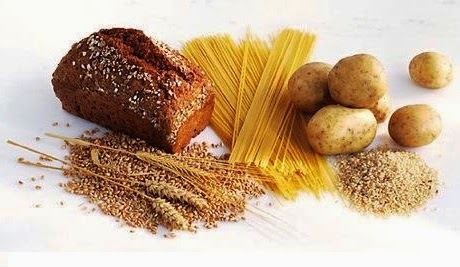 Tip 4: Help yourself to whole-grain bread, pasta, rice and other grains. Experiment with “real” whole grains that are still in their “whole” form and haven’t been refined. Quinoa, a grain that was a staple in the ancient Incas’ diet, cooks up in just 20 minutes, making it a great side dish for weeknight meals. Barley is full of fiber and it’s filling: pair it with mushrooms for a steamy, satisfying soup. A hot bowl of oatmeal is perfect for breakfast on a cold winter morning. Even popcorn is a whole grain—just keep it healthy by eating air-popped corn and forgo the butter (try a drizzle of olive oil instead). Supplement your intake with other whole-grain products, like whole-wheat bread and pasta. Look for the term “whole” or “whole grain” on the food package and in the ingredient list—it should be listed as the first ingredient. But if you still find it too hard to make the switch from your old refined favorites, phase in a whole grain by using whole-grain blends of pastas and rice or mixing whole grains half-and-half with a refined one (like half whole-wheat pasta and half white). Tip 5: Snack on nuts, seeds or low-fat cheese or dairy instead of processed snack foods. Snack on a handful of almonds, walnuts or sunflower seeds in place of chips, cookies or other processed snack foods, which are often loaded with sugars, saturated fat and trans fats. 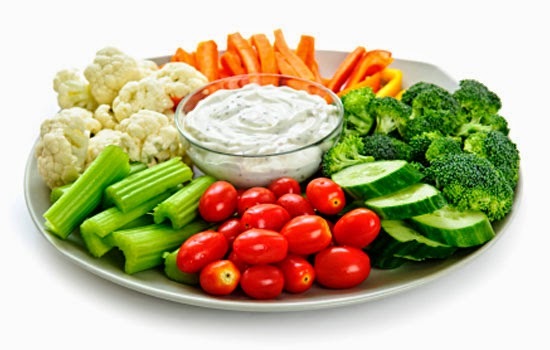 Calcium-rich low-fat cheese or low-fat and nonfat plain yogurt with fresh fruit are other healthy and portable snacks. Tip 6: Enjoy fruit for dessert. 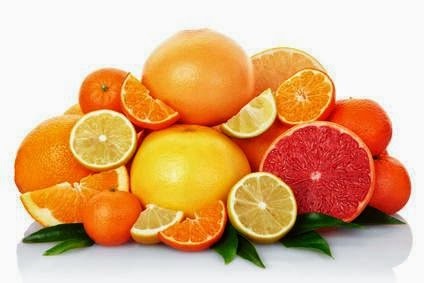 Generally a good source of fiber, vitamin C and antioxidants, fresh fruit is a healthy way to indulge your sweet tooth. If it helps you to eat more, add a little sugar—drizzle slices of pear with honey or sprinkle a little brown sugar on grapefruit. Keep fresh fruit visible at home and keep a piece or two at work so you have a healthful snack when your stomach starts growling. Lots of grocery stores stock exotic fruit—pick a new one to try each week and expand your fruit horizons. Tip 7: If you drink, moderate your consumption to no more than a glass or two with a meal. 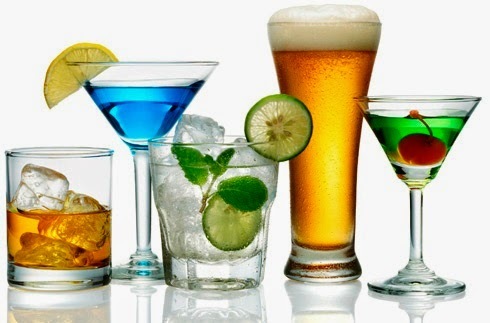 Research indicates that people who drink moderately are less likely to have heart disease than those who abstain. Alcohol appears to raise “good” HDL cholesterol. Wine, in particular, “thins” the blood (making it less prone to clotting) and also contains antioxidants that prevent your arteries from taking up LDL cholesterol, a process that can lead to plaque buildup. Remember, “1 drink” equals 12 ounces of beer, 5 ounces of wine or 11/2 ounces of liquor. Tip 8: Set aside enough time to savor every bite. Eating like a Mediterranean is as much lifestyle as it is diet. Instead of gobbling your meal in front of the TV, slow down and sit down at the table with your family and friends to savor what you’re eating. 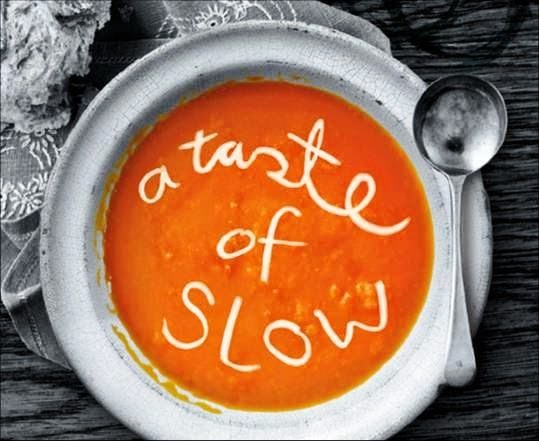 Not only will you enjoy your company and your food, eating slowly allows you to tune in to your body’s hunger and fullness signals. You’re more apt to eat just until you’re satisfied than until you’re busting-at-the-seams full.